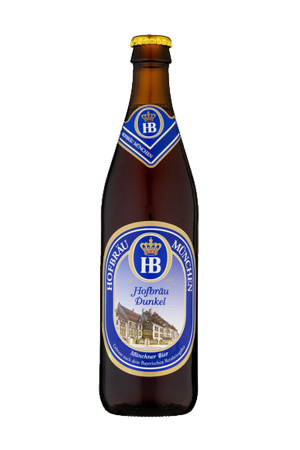 Beer drinking is a major part of German culture hence why there’s 1300 breweries in Germany. 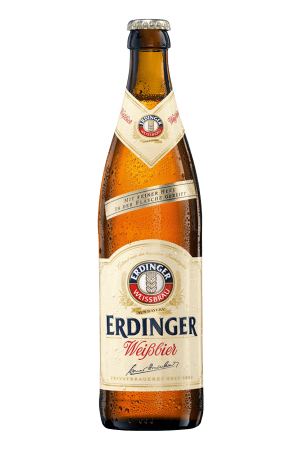 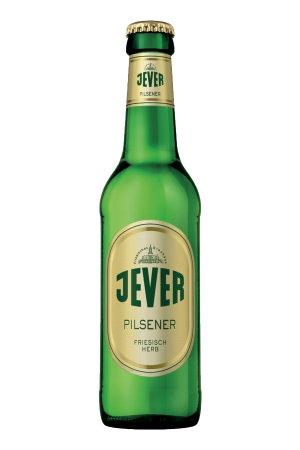 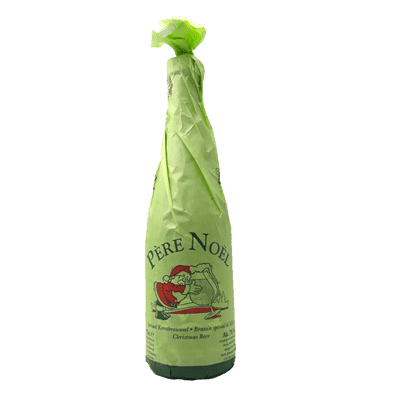 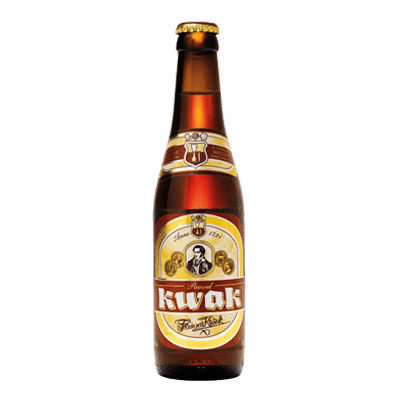 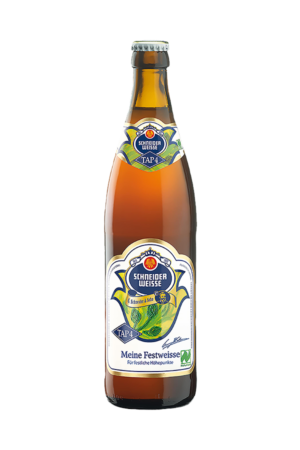 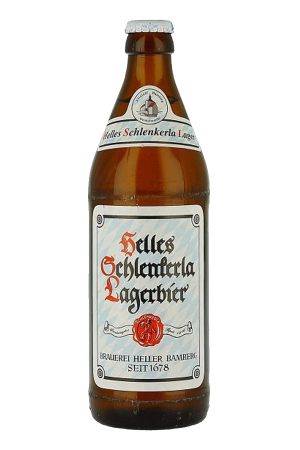 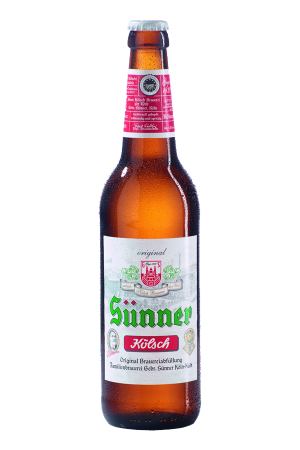 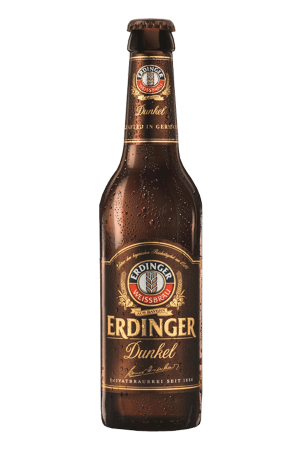 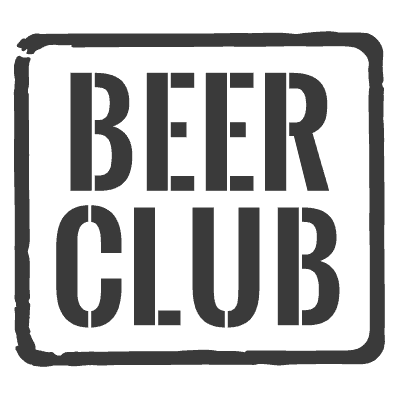 For many years German beer was brewed in adherence to the Reinheitsgebot order or law, which only permitted water, hops and malt as beer ingredients until its repeal in 1988. 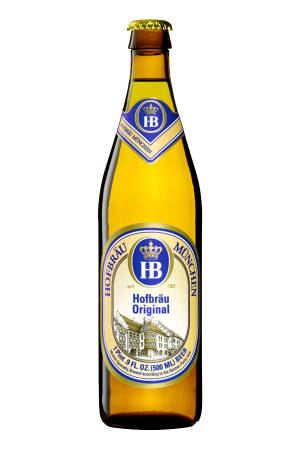 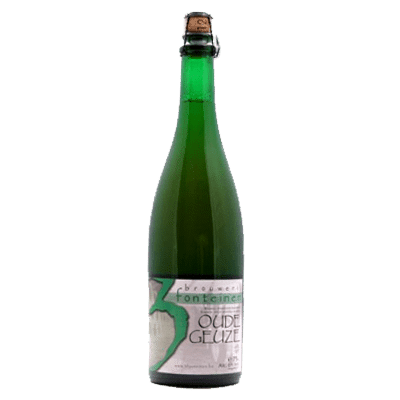 The order also required that beers not exclusively using barley-malts such as wheat beer must be top-fermented. 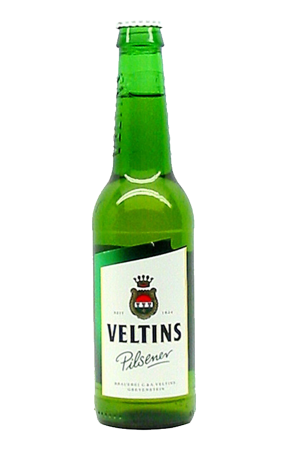 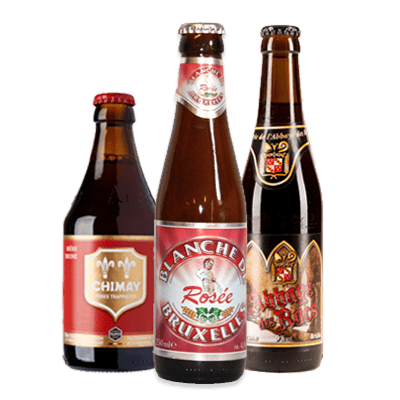 Since 1993, the production of beer has been governed by the Provisional German Beer Law which allows a greater range of ingredients and additives. 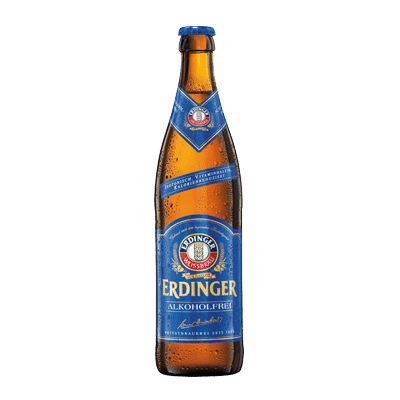 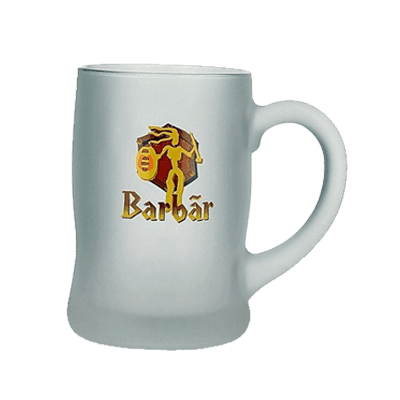 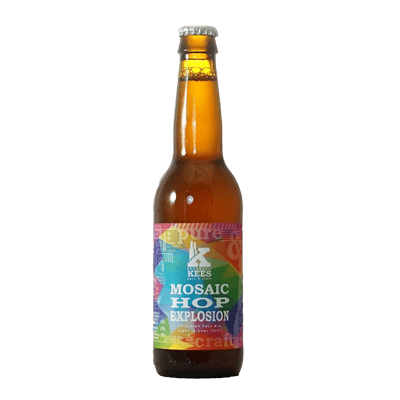 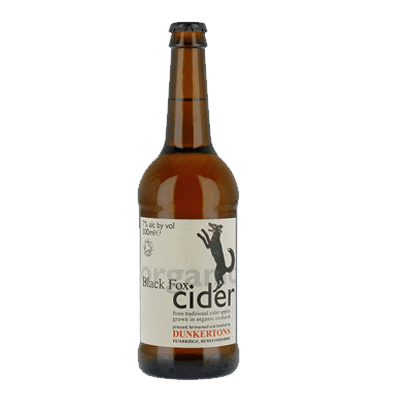 There are lots of different types of German beer, including Weissbier, Altbier, Spezial, Marzen Schwarzbier, Dunkles, Rauchbier, Doppelbocks and Eisbock. 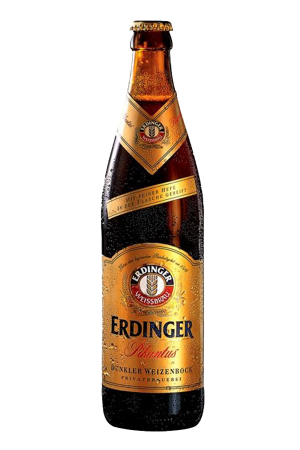 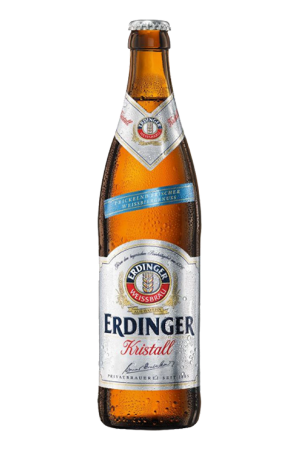 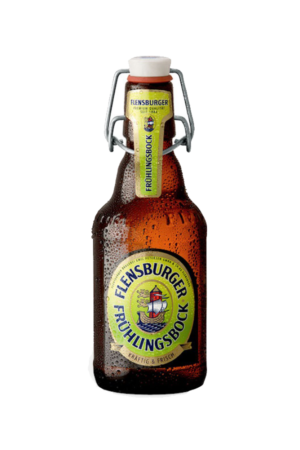 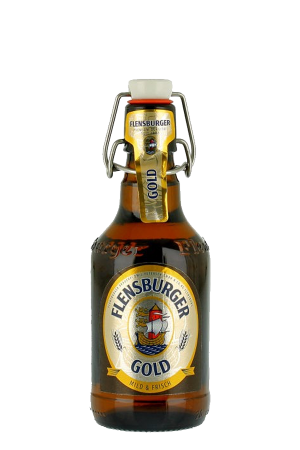 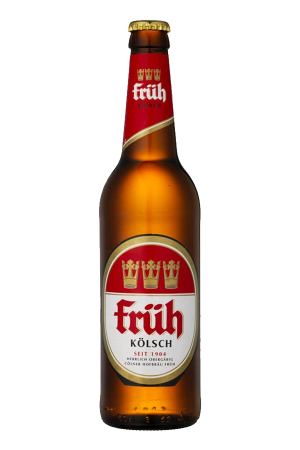 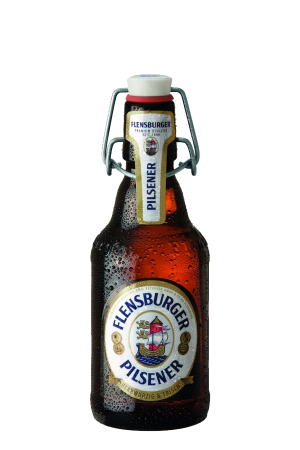 Choose from a great selection of popular German beers in this section. 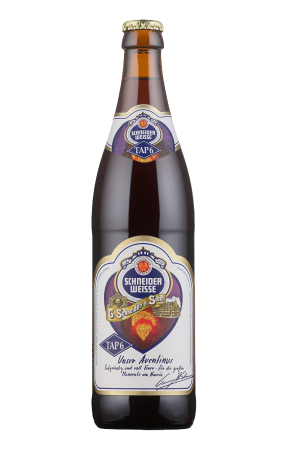 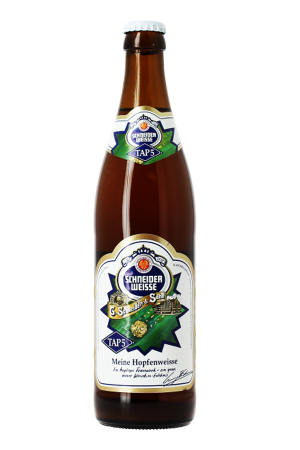 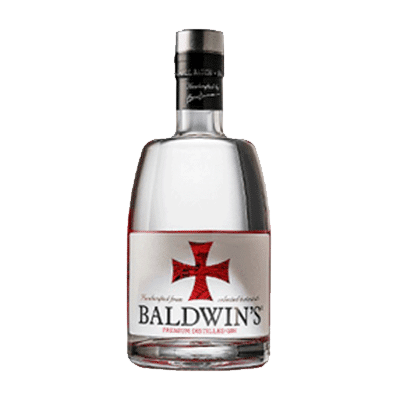 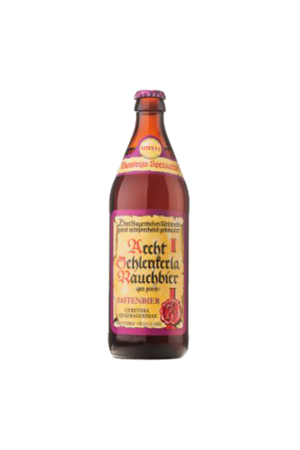 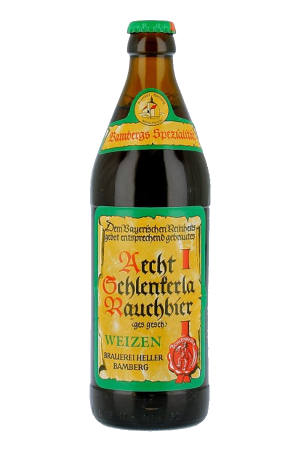 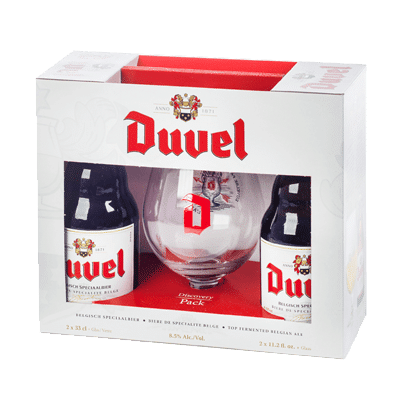 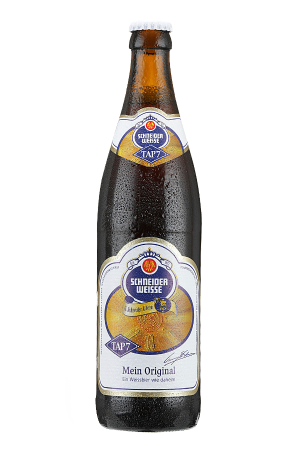 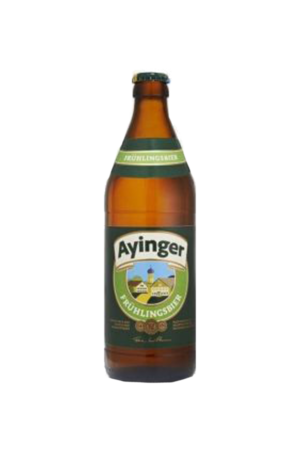 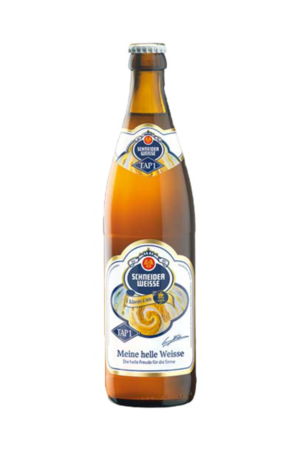 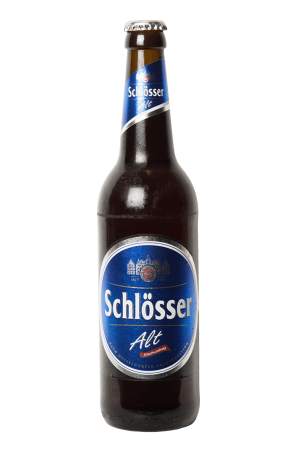 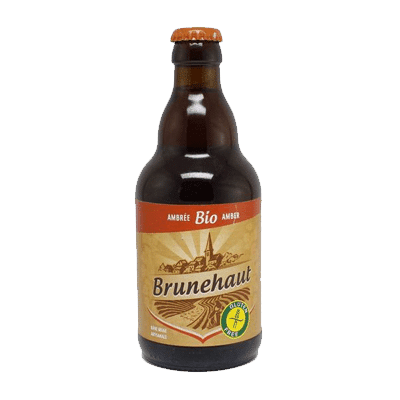 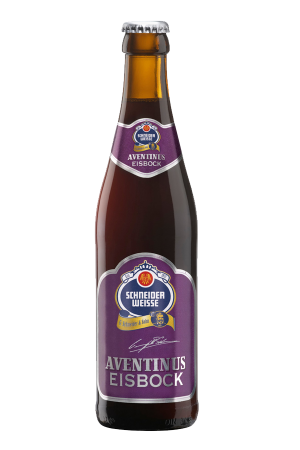 View basket “Schneider Aventinus (pack of 20)” has been added to your basket.